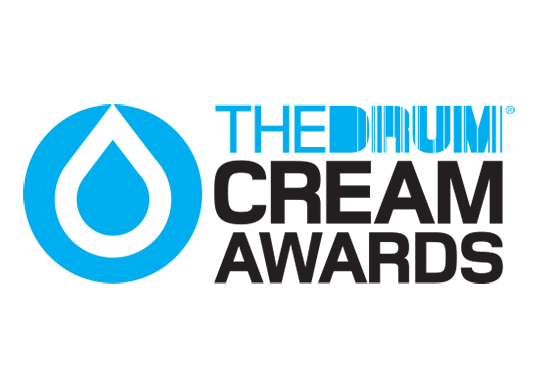 We’re SO happy to announce that we’ve been nominated for not one but two Cream Awards! Our work has been nominated in the Website and Moving Image categories, for our work on Myriad for Boss Design. It’s a testament to all the hard work that the team put in to fulfill a challenging brief for an industry-leading client, and while delivering the work to the client was reward in itself, it’s a great feeling to be recognised by our friends at The Drum with these nominations. As an agency, we’ve always put Digital, Web Development and Design at the heart of what we do. We believe that these areas do not stand separately from each other, but actually work together more often than not, so it’s great to be nominated for work that overlaps between all three. You can find out more about the work we did for Boss Design on Myriad in our Case Studies. We’re incredibly proud of the work we delivered, so we’re really pleased that its been recognised in this way. The Cream awards are now in their 14th year, and exist to recognise the best creative design and advertising. Disciplines from Outdoor to Press and TV to Digital are being awarded on the night. The nominations place us amongst some of the leading agencies in the country, so the competition is tough. We were lucky enough to be nominated last year too, so this year we’re hoping for a win! This year’s awards take place on Wednesday the 16th of November at The Jam House in Birmingham. We’ll most certainly be in attendance, so we can’t wait for what we hope is going to be a great and successful evening! Keep an eye on our social media channels on the night to see how we get on.